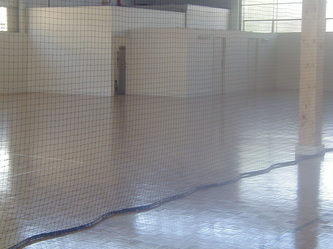 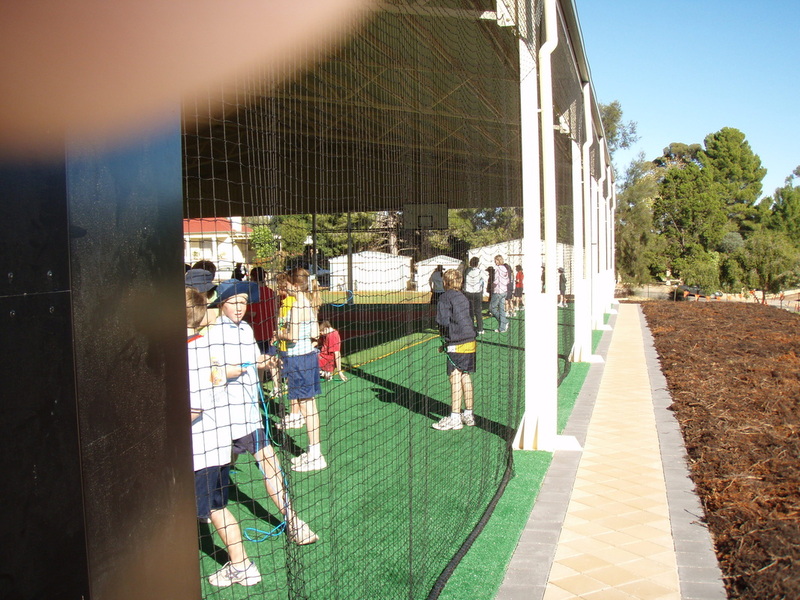 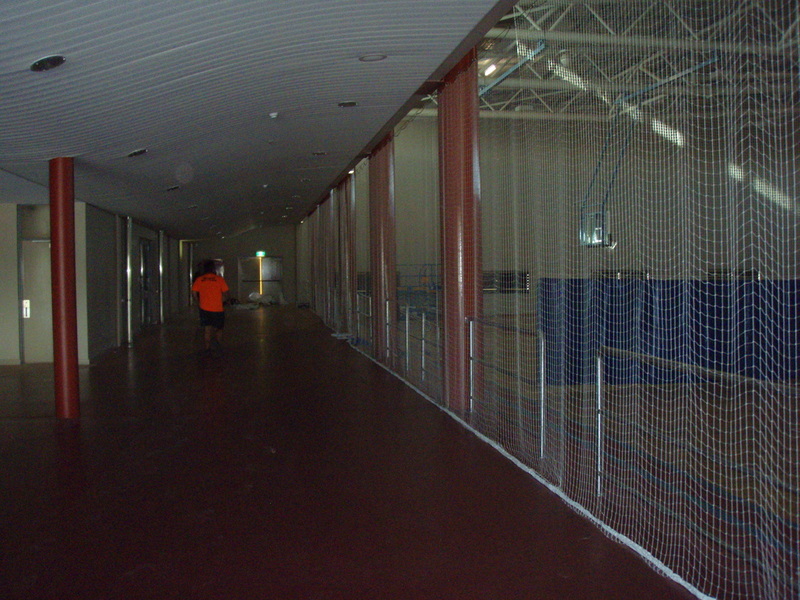 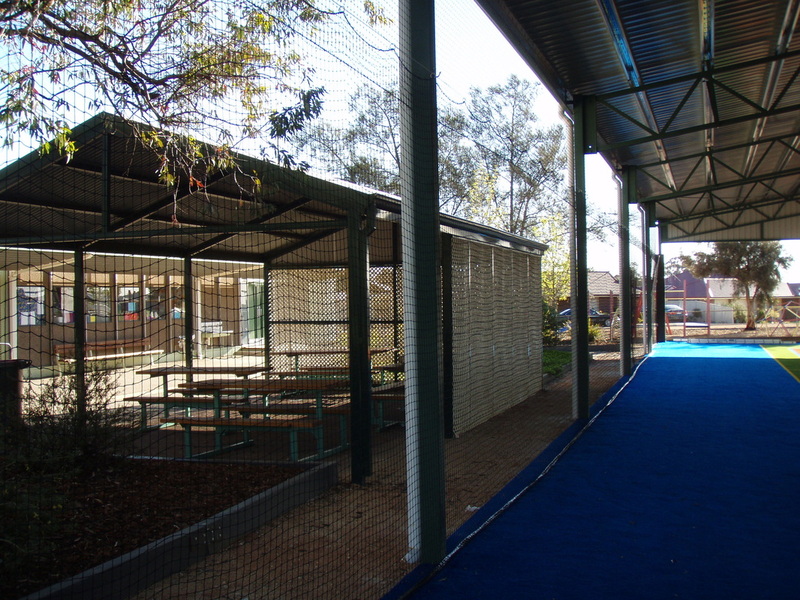 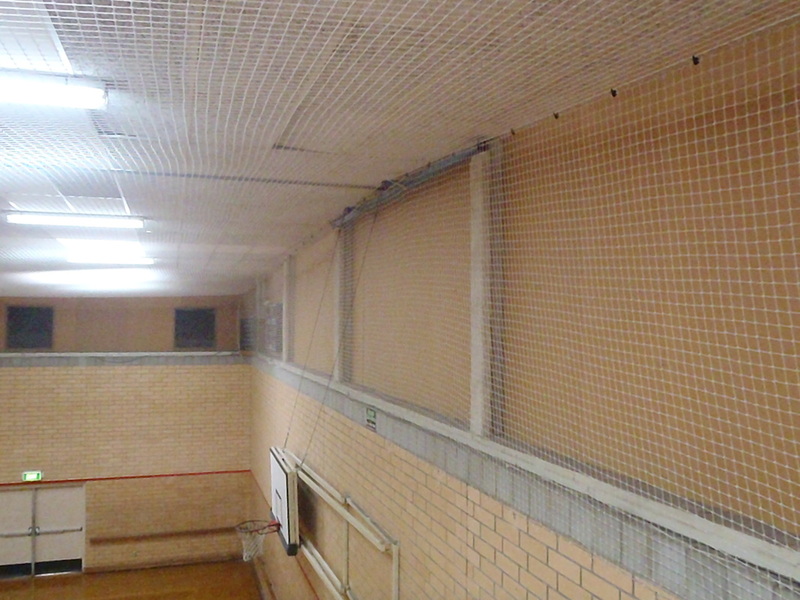 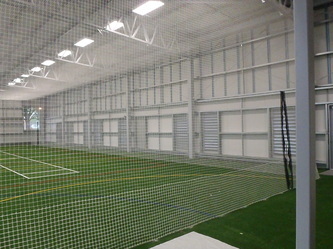 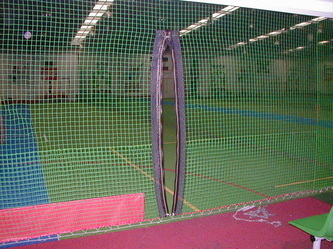 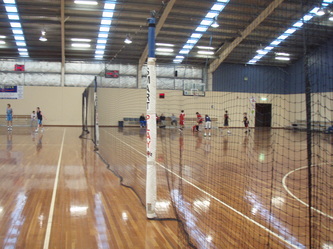 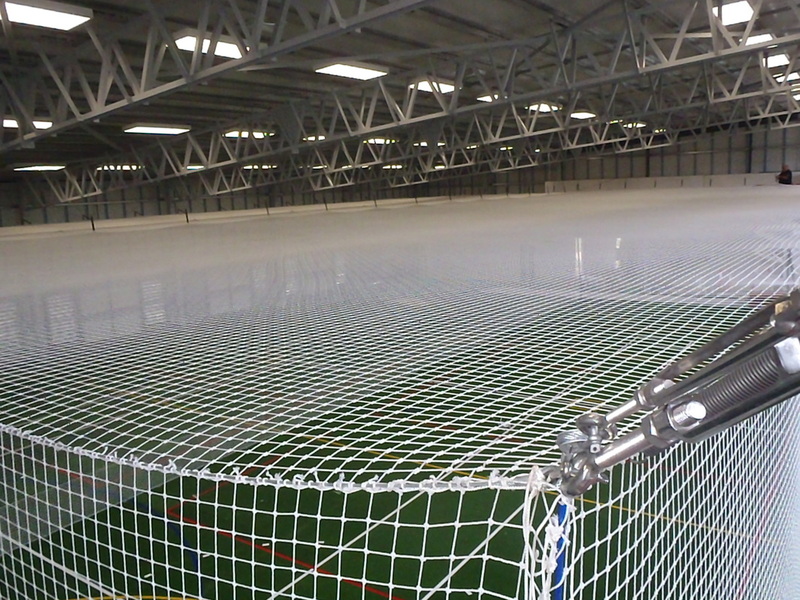 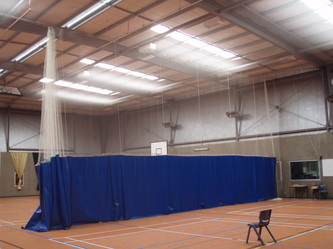 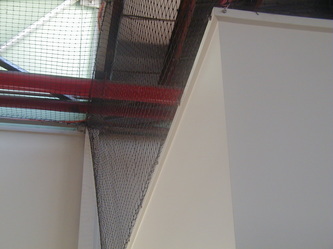 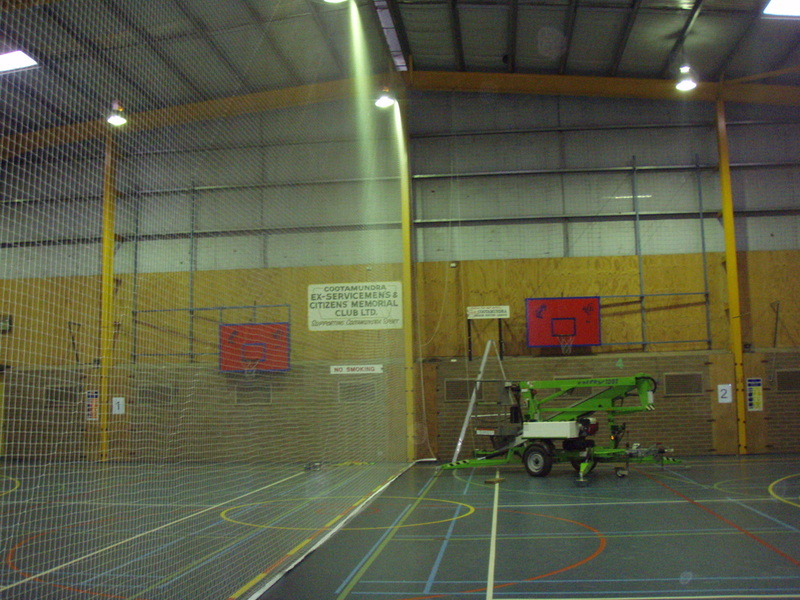 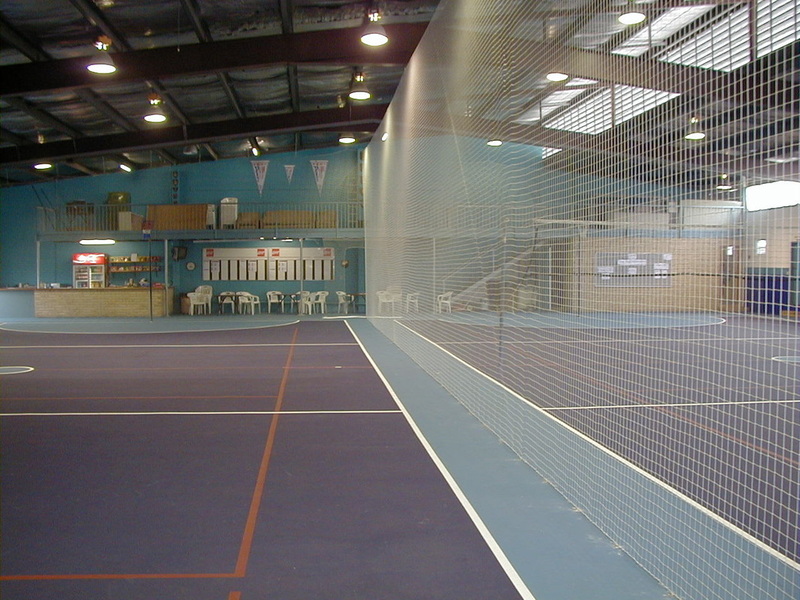 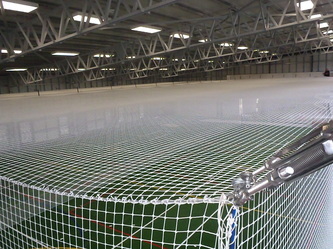 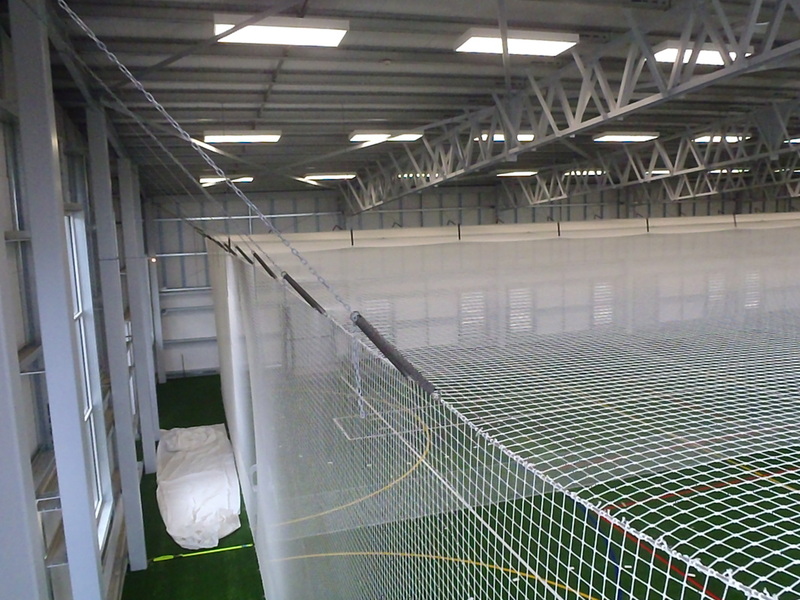 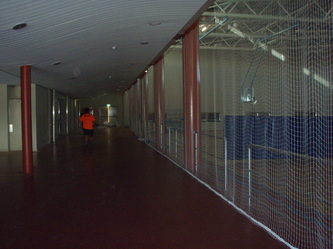 Indoors or outdoors let Advanced Nets create a solution for you to play multiple sports in one multi-use area. 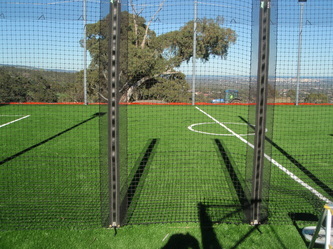 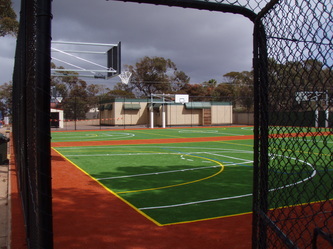 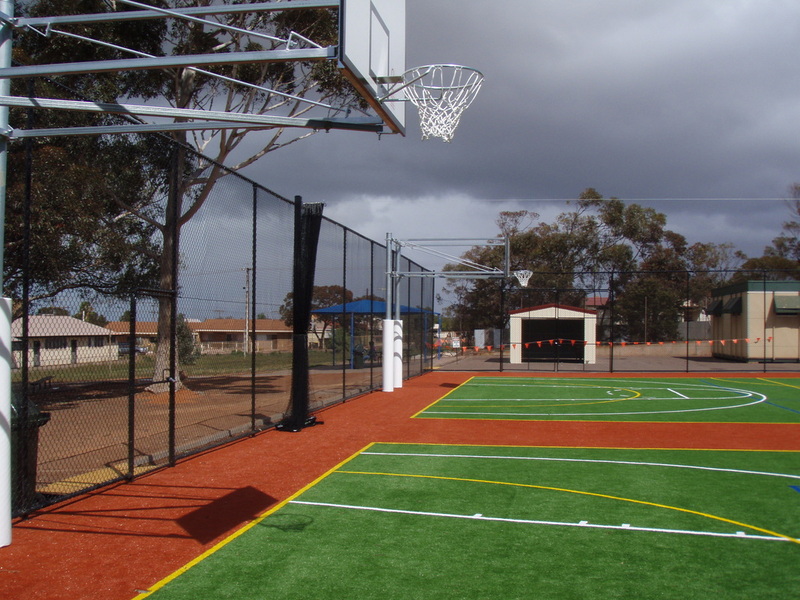 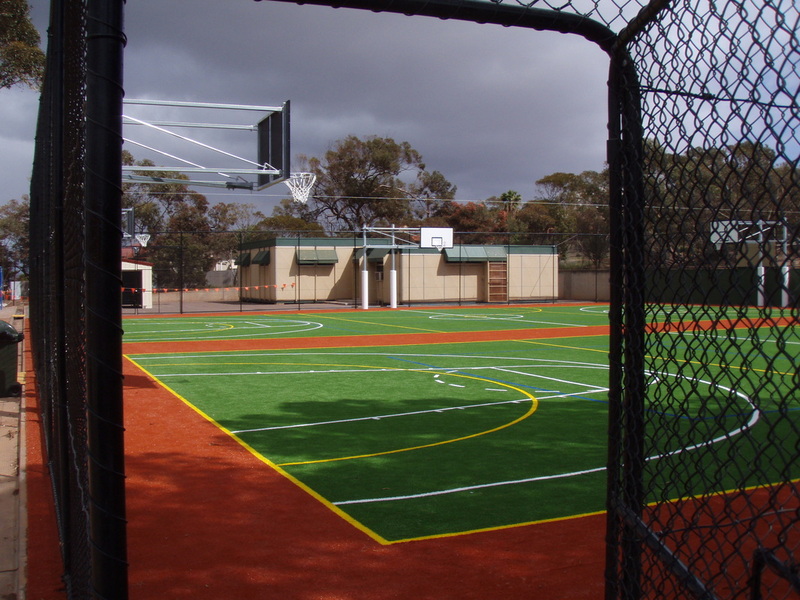 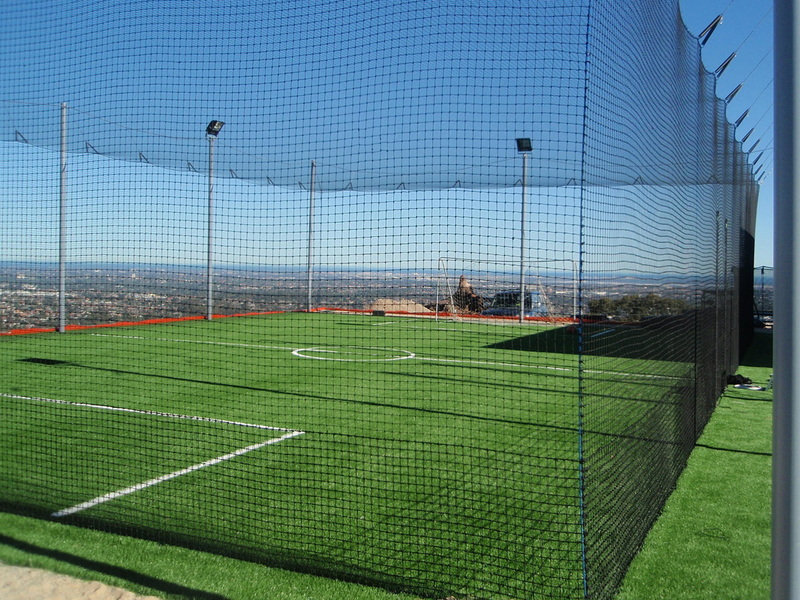 We customise your netting installation to the sports you want to play - Badminton, Basketball, Futsal, Hockey, Cricket, Soccer, Lacrosse, Netball, Tennis, Volleyball. Whether its a new multifunction sports arena or an addition to existing facilities, allow Advanced Nets & Ropes to assist you to get the most from your playing area. 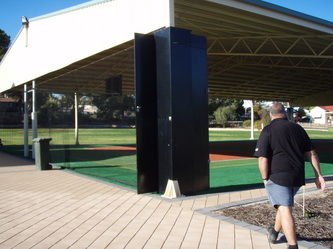 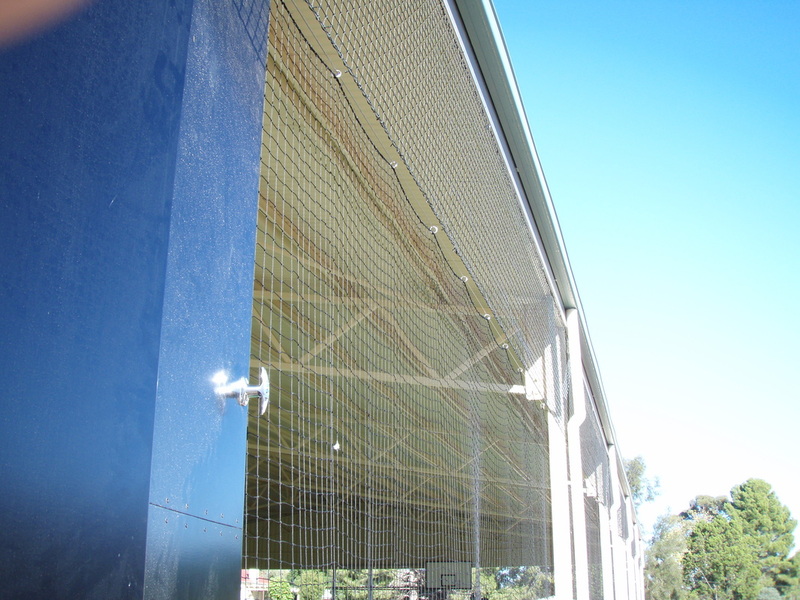 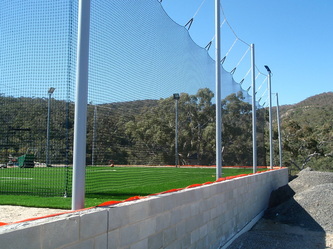 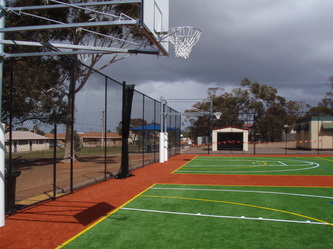 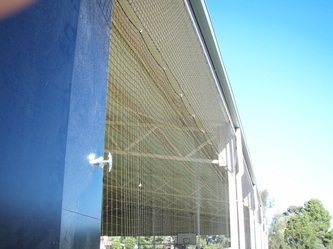 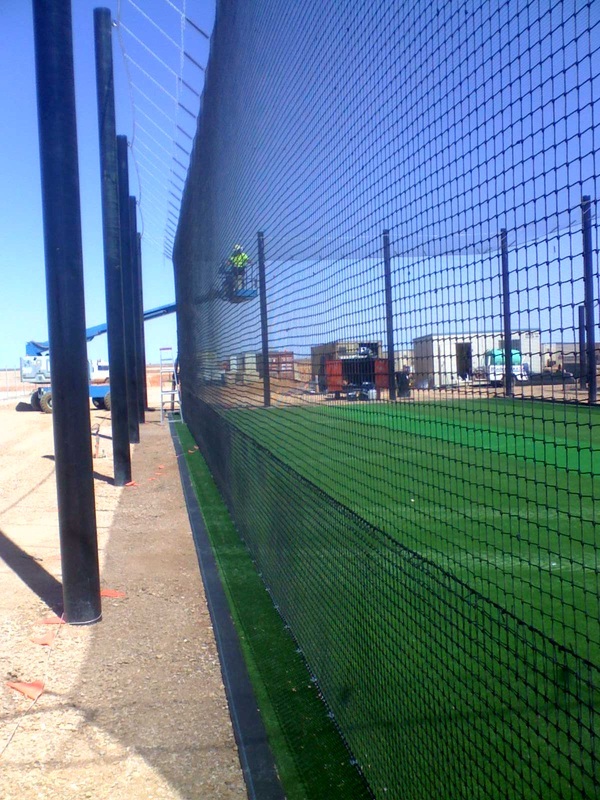 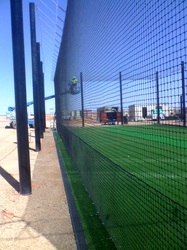 We will develop a top quality net system enabling you to maximize your space and safely increase the range of sports and activities that can be played in your facility, wherever it is in Australia... And we mean anywhere... Take a look at this cricket installation on a mine site in the Australian Outback. 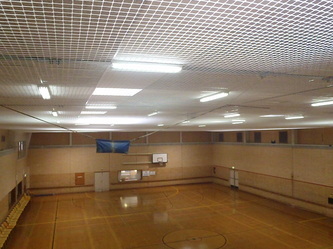 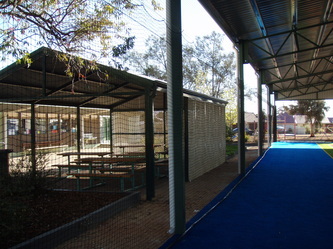 Indoor sports halls, stadiums, outside areas, school covered outdoor learning areas (C.O.L.A.) or your own backyard, we work with you to custom build facilities to suit your needs and budget. 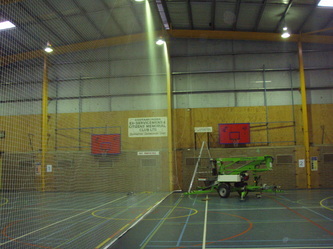 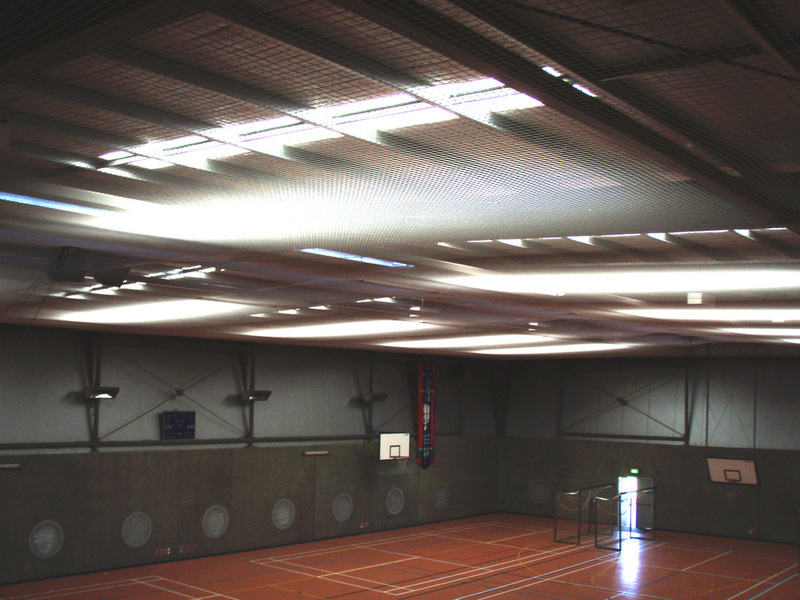 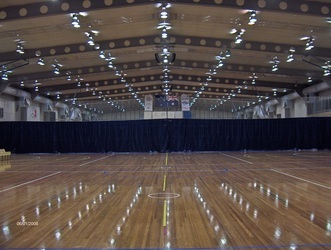 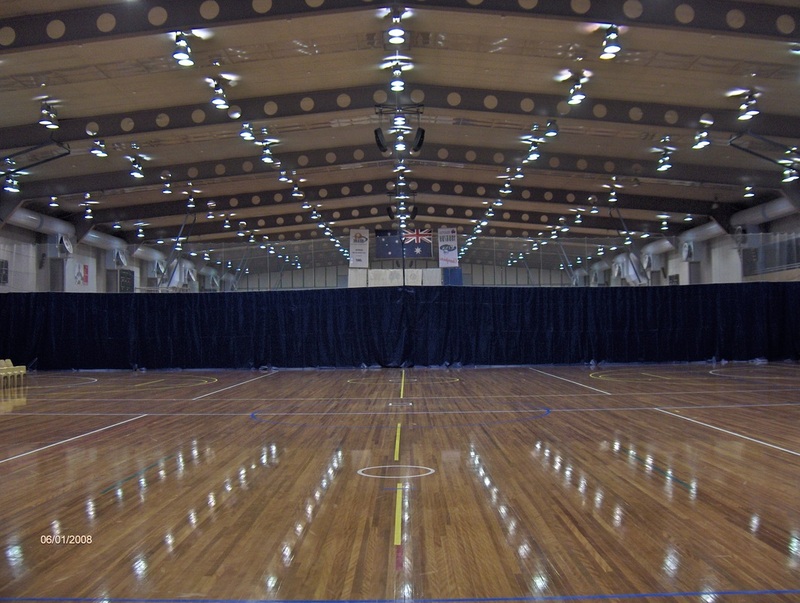 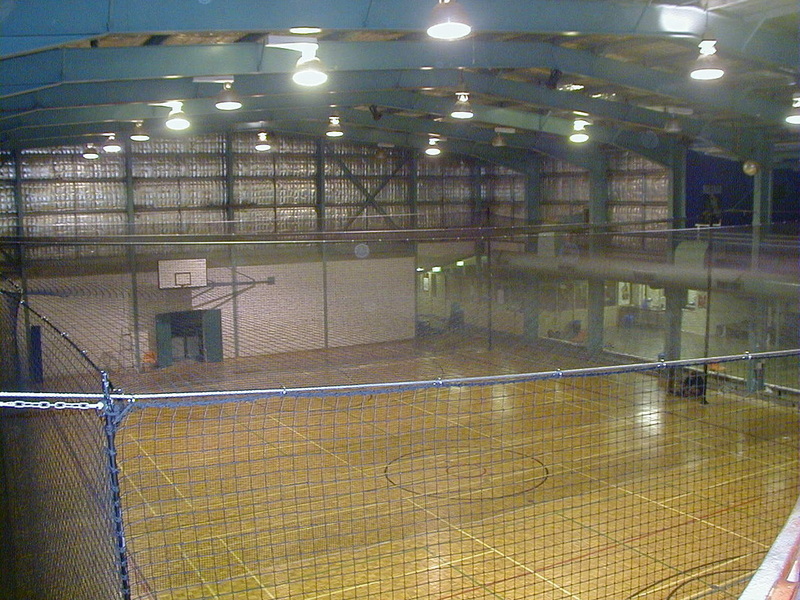 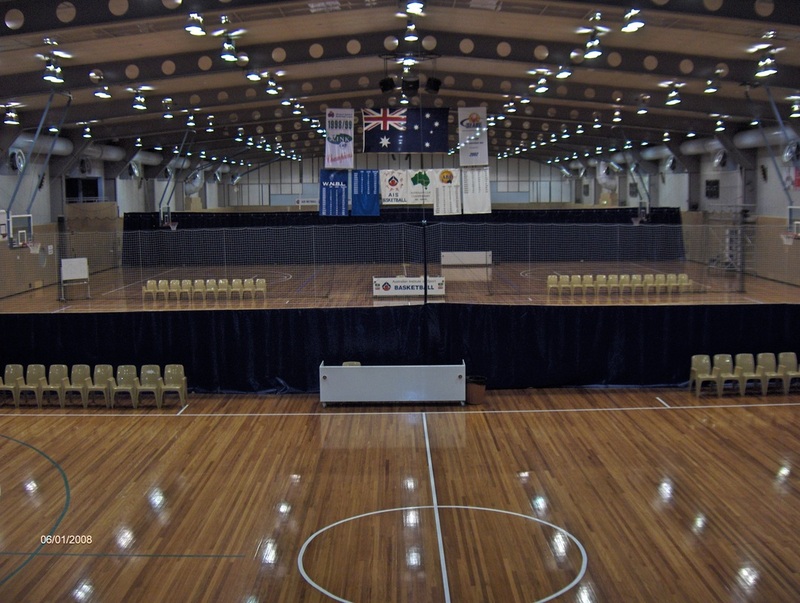 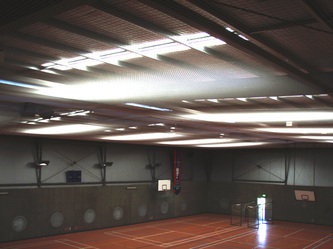 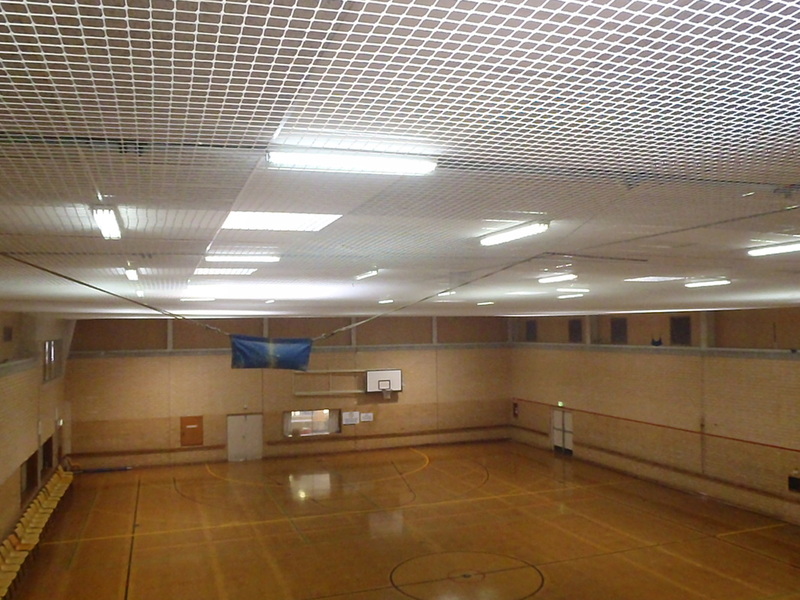 Fixed or Retractable sports hall systems are custom designed and manufactured to suit the needs of the venue and the sports being played. All installers are fully certified and licensed in all states for safety, equipment and height access plus all hold current police checks for work in schools. 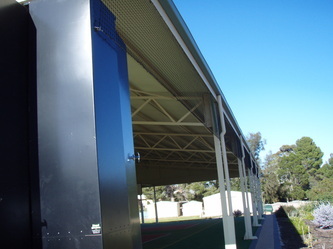 We also supply and install custom Posts and Padding options, click on the link for more information about keeping players safe from injury. 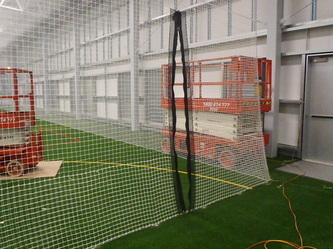 Advanced Nets and Ropes offer a range of protective options to keep players and equipment safe. 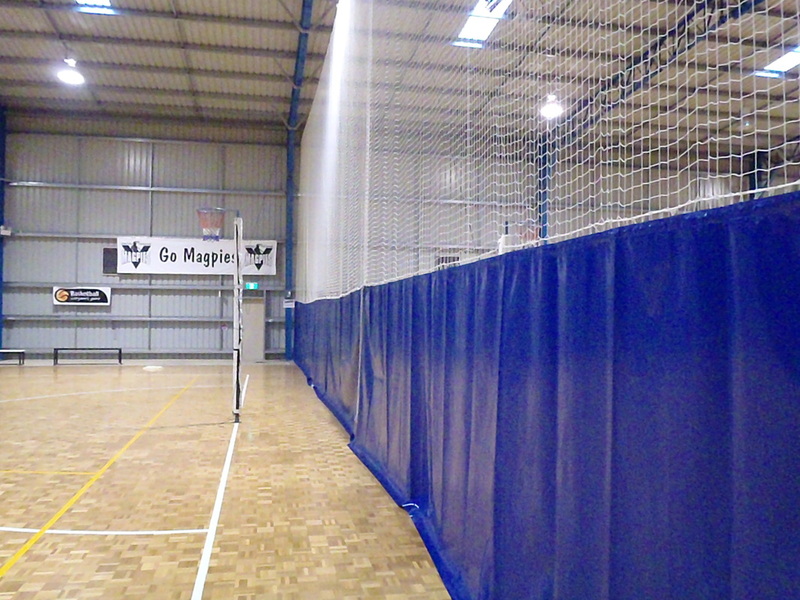 Post padding is vital, especially in high use areas and for posts used in contact sports. 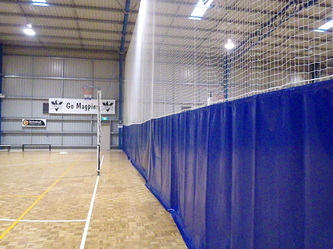 Contact us form more information about sports padding.